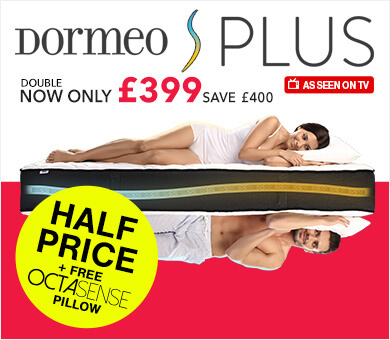 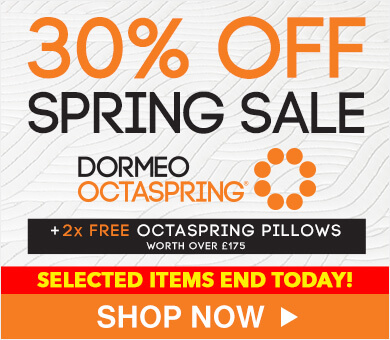 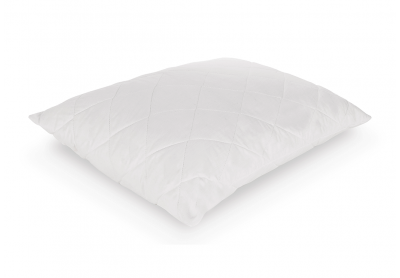 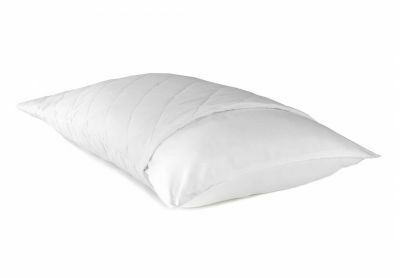 Discover a wide range of pillows here at Dormeo, all designed to give you a better night's sleep. 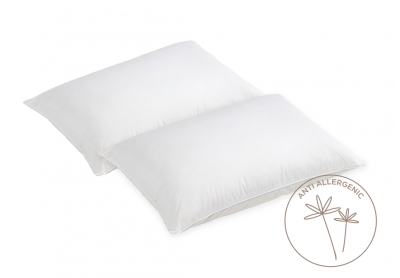 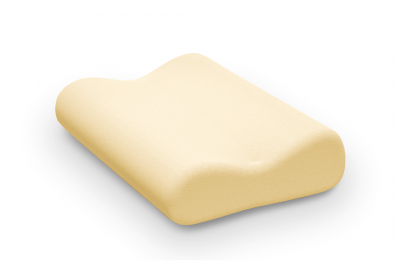 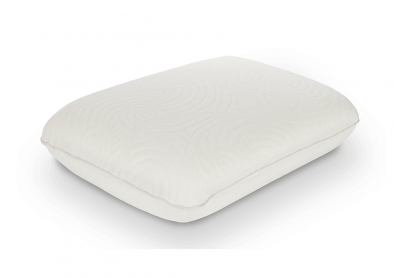 Temperature-regulating materials mean you're always on the 'cool side of the pillow', while quality cushioning provides the support your neck and spine need. 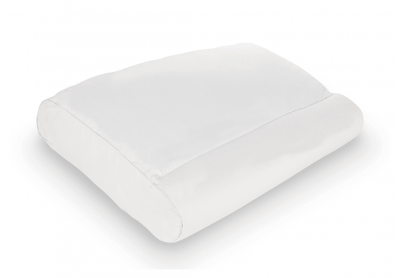 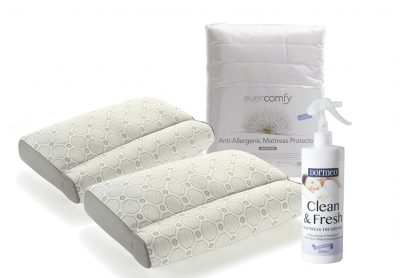 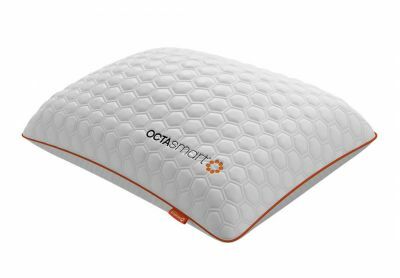 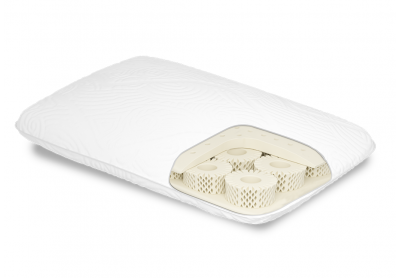 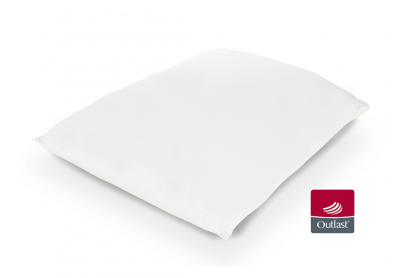 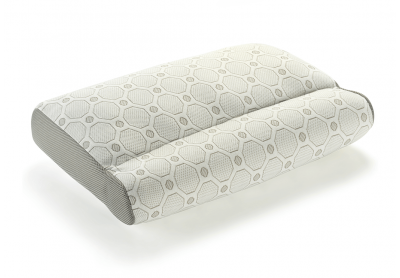 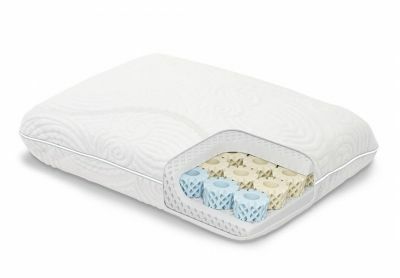 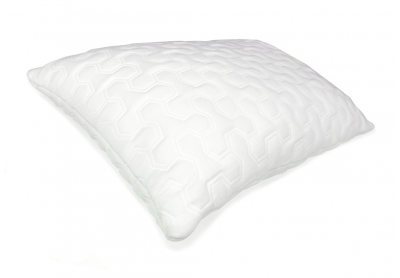 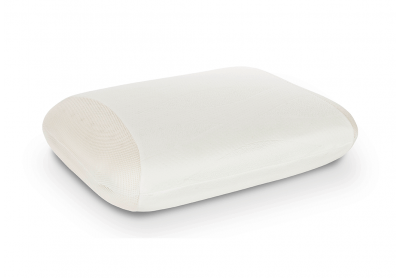 Our range includes memory foam pillows that mould to the unique shape of your head and neck, as well as Octaspring pillows that use ground-breaking sleep technology to keep you cool. 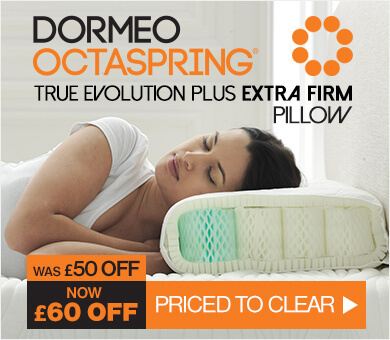 Explore the collection now and find a Dormeo pillow to suit your needs. 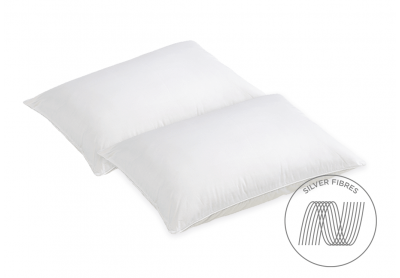 Replace your old or uncomfortable pillows today — tracked UK delivery is available on every order. 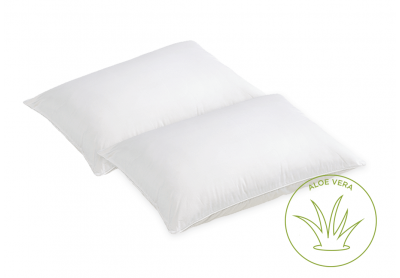 Looking for more ways to improve your sleep? 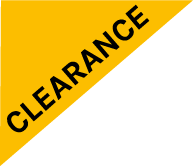 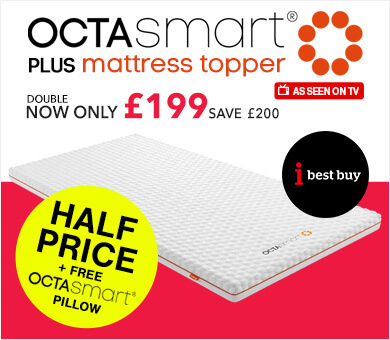 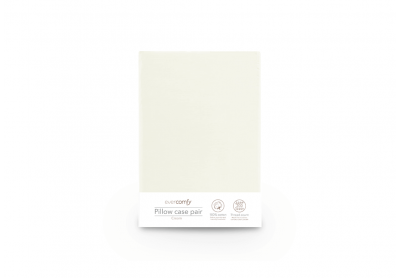 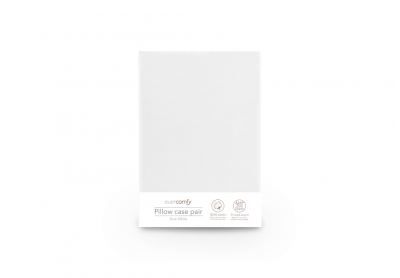 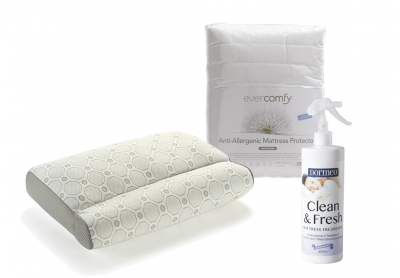 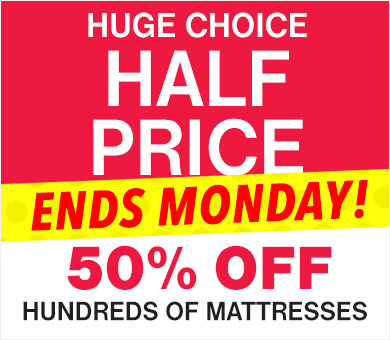 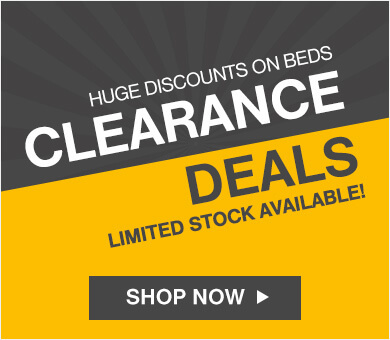 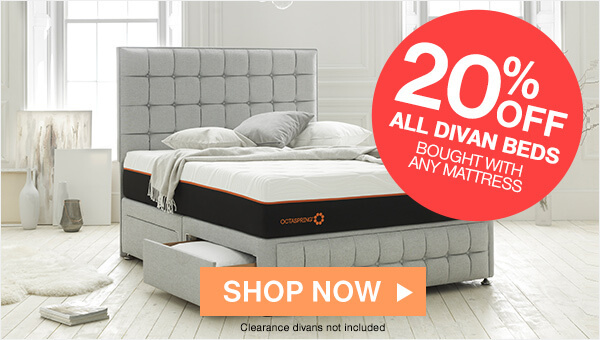 Take a look at our duvets and mattress toppers before heading to the checkout.